Chris has dedicated his career to the Human Resources profession and is passionate about helping small and medium sized organizations "Make Better Workplaces". 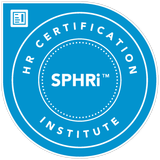 With a focus on the bottom line, Chris helps organizations to streamline their HR processes and manage their people better. 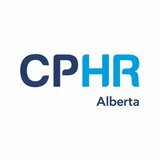 Chris attended both the Lethbridge College and the University of Lethbridge, earning a Bachelor of Management, majoring in Human Resources and Labour Relations. Chris has focused his career working for small to medium sized organizations and has been fortunate to gain invaluable experience in many areas of these growing organizations. Chris is proud to call Southern Alberta home, surrounded by a strong business community and full of entrepreneurial spirit.